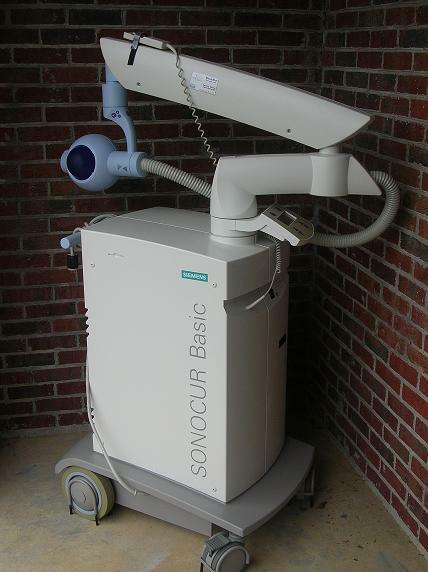 2002 Siemens Sonocur ESWT Shockwave lithotripsy systems for sale and available now. This machine has been under service contracts and it has been tested and it is in great condition. The shock count for this system is under 1,000,000 shocks.